For a prison inmate, creative writing offers a number of possible benefits. These range from a constructive way to pass time to new skills and increased employability, personal growth and insight. Creative writing also has the potential to become a life-long practice, carried back into the community after release. All you need is a pen, some paper and a desire to engage in the writing process. It can offer an outlet for negative emotions and a way of processing experience. As an inmate in a class in Rimutaka Prison recently commented, when he goes to his “dark place” he can use creative writing to work through his feelings. “I can write about it so I don’t have to do something else.” Something violent or anti-social. For the Department of Corrections, creative writing is useful either as a stand-alone activity or as an adjunct to other interventions. It can play a support role in intensive addiction programmes or psychological treatment units, working with highly motivated hand-picked participants. At the other end of the scale, it can be offered to remand prisoners, who may have been in jail only a short time, have not yet been sentenced or may still be awaiting trial. These remand prisoners are often suffering intense emotional fallout and need something to occupy them. Creative writing is a low-cost, highly flexible solution. For the writer interested in teaching, the prison environment is uniquely challenging and uniquely rewarding. My first experience with work in prisons came in 1992. Actor Miranda Harcourt and I visited a large number of prisons around the country and interviewed many inmates. On the basis of those interviews, I wrote a play called Verbatim, which Miranda performed. It was a huge experience for me. 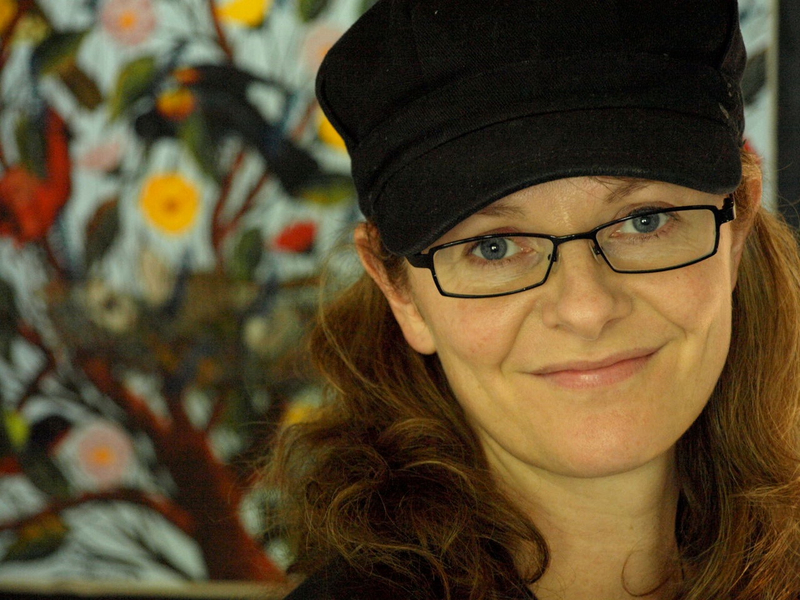 Twenty years later, I bumped into writer Pip Adam at a prison writing workshop, organised by Arts Access Aotearoa and led by UK practitioner Michael Crowley. Michael gave an inspiring overview of how he uses creative writing in British prisons and with people at risk in the community to change thinking, improve behaviour and prevent crime. 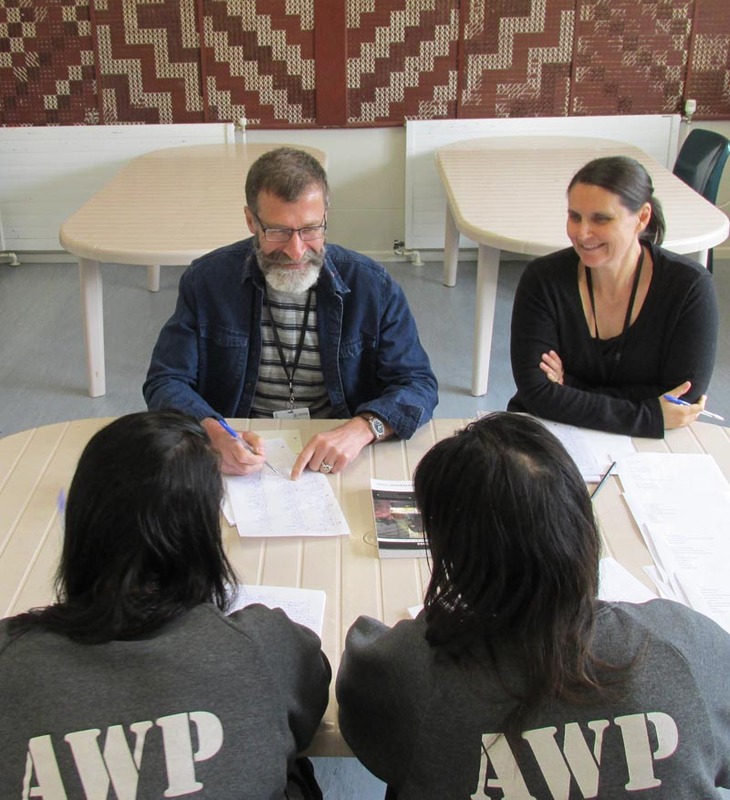 Funnily enough, Pip and I were already colleagues at Victoria University of Wellington’s International Institute of Modern Letters but I had no idea that a sideline for her was volunteering at Arohata Prison. 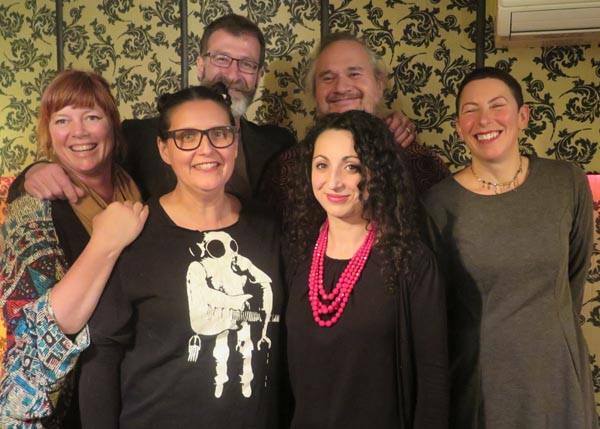 Pip and I ended up teaching creative writing together at Arohata throughout 2015. Working in pairs is ideally suited to prison work. Having a second person in the room allows teachers the flexibility to work with groups of varying ability, and it is hugely valuable to have someone to debrief with after class. Working in prisons does have an emotional cost. There will be moments of joy – the excitement when a participant produces an outstanding piece of work – but there will also be moments of failure and doubt. It’s easy to get involved in this work but staying in for the longer term seems harder. Reasons for getting involved can vary. You might “just want to help” or you might believe that marginalised voices are valuable to society at large and need to be heard. Whatever your reason, support from others is what will sustain you. Pip and I are both experienced teachers in a university setting. We continue to develop our teaching practice in prison and find that the one informs the other. We have designed an eight-week programme and are in discussion with the Department of Corrections about delivering this on a sustainable basis. Corrections have been hugely supportive of our work as has Arts Access Aotearoa. We have also connected with other writers. Novelist Gigi Fenster has invited me to work with her in Rimutaka Prison this year and with the addition of a fourth core group member, novelist Raj Chakraborti, we are now in the process of formalising our association and agreeing a set of longterm goals. Working under the name Write Where You Are, we want to connect with creative writing teachers in other centres, both to offer support and to learn from them. We have already benefited enormously from a mentoring relationship with novelist and AUT lecturer James George, who has been teaching in Auckland Prison for a number of years. We want to produce a handbook for teaching creative writing in New Zealand prisons. We are also interested in extending our reach to other marginalised communities (we are keenly aware that crime has victims as well as perpetrators) and in providing ongoing classes for inmates after release. All of our time thus far has been volunteered. But as we progress down the road we have come to that place where so many others have been before us: the funding crossroads. If we are to achieve our longterm vision of an organisation with national reach, dedicated to supporting the teaching of creative writing in marginalised communities around the country, it is a turning in the road we will have to take. If you are interested in sponsoring or supporting Write Where You Are, please email Pip Adam, Gigi Fenster, Rajorshi Chakraborti or William Brandt. Original generation time 1.8577 seconds. Cache Loaded in: 0.0339 seconds.